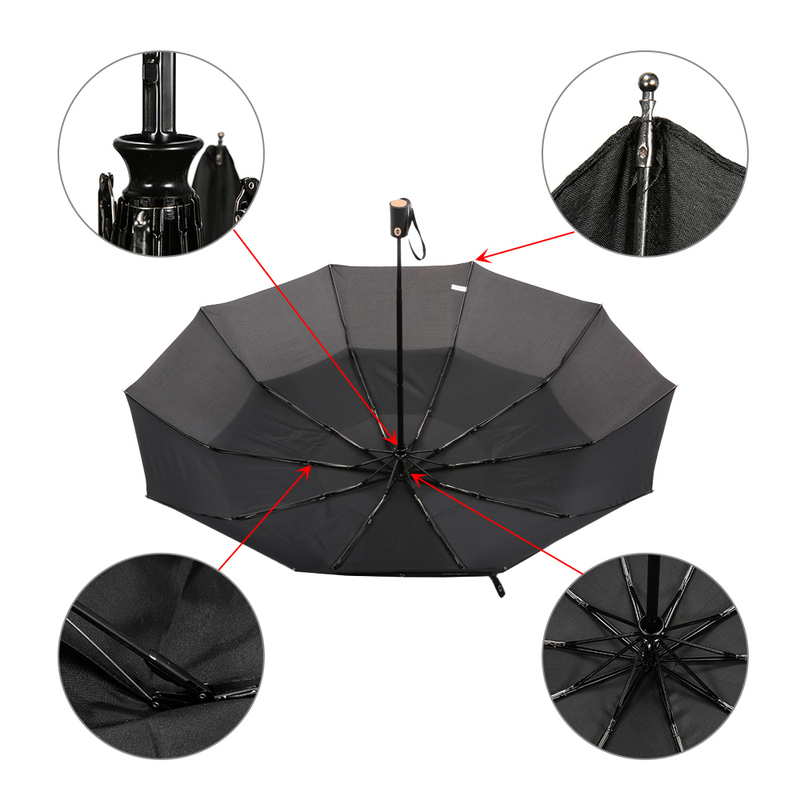 This umbrella is fortified with 10 sturdy metal ribs which are strong enough to resist the wind and last for many rainy seasons. 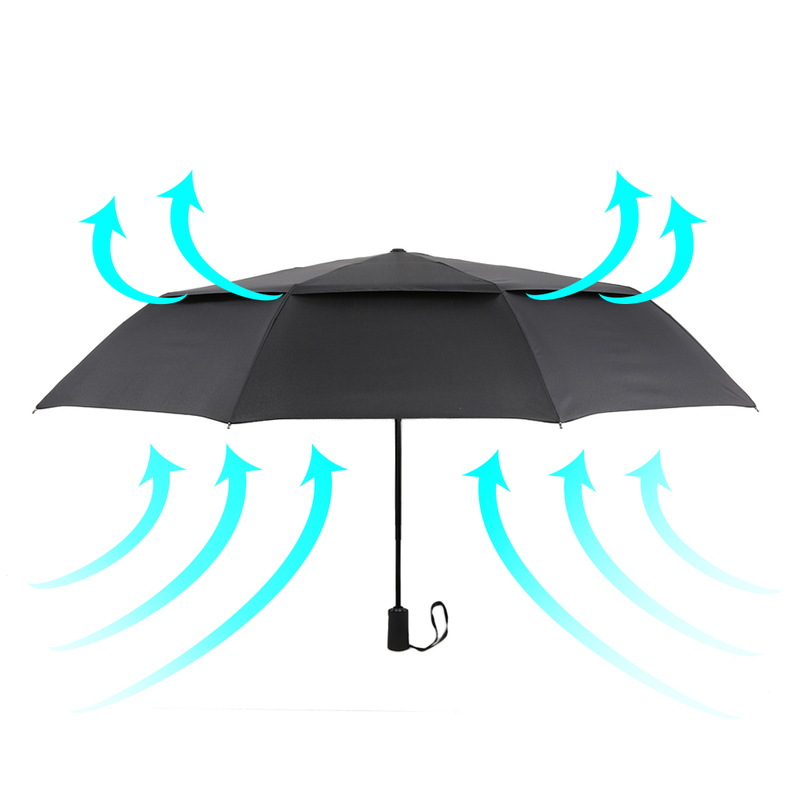 The water repellent pongee fabric can help to protect you in the rain. With a push of the button, this umbrella will open or close automatically, very convenient to use. 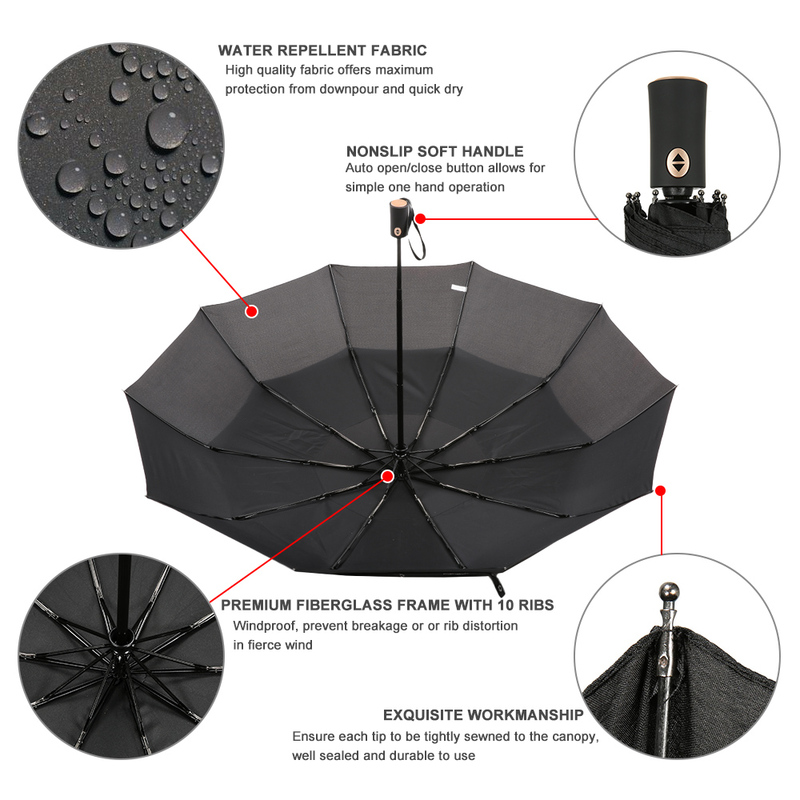 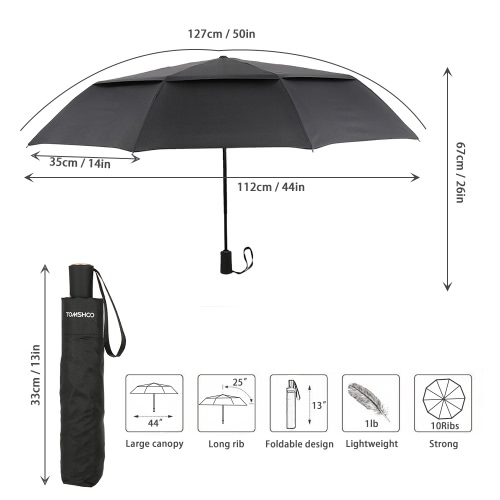 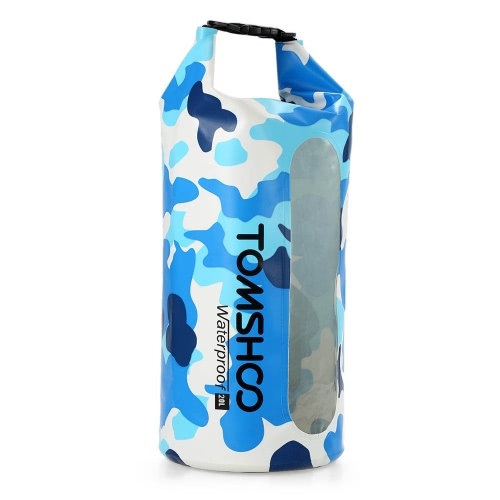 Despite its large open size, this umbrella can be folded into a compact 13-inch length, very convenient to carry with the included storage sleeve and fit for your travel bag, briefcase and backpack. 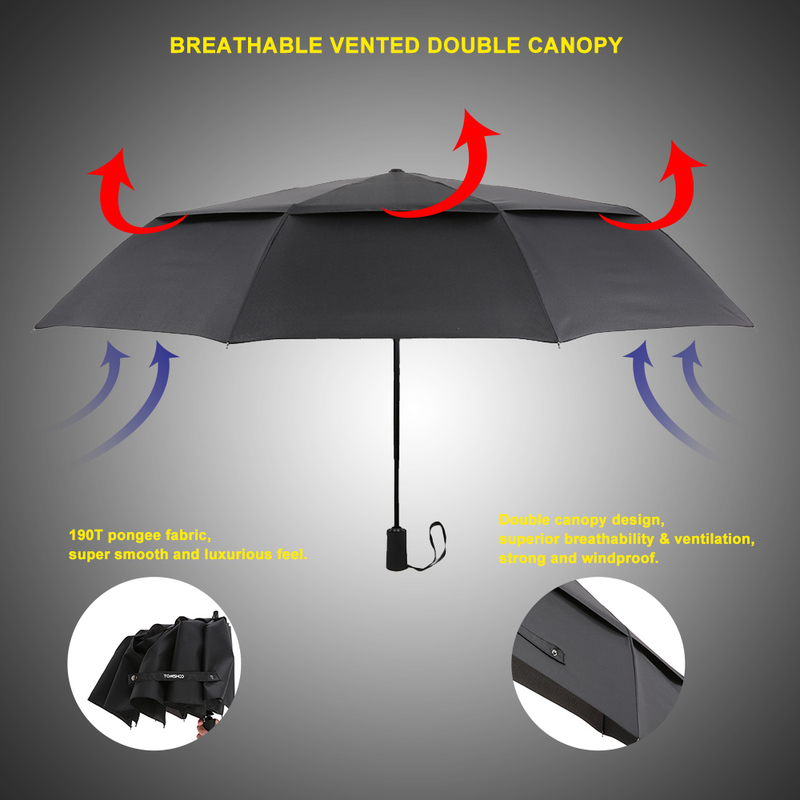 WINDPROOF: With 10 strong metal ribs to minimize the chance of turning inside out, bending or breaking, windproof and durable. WATER-REPELLENT: Made from premium quality pongee fabric, highly water repellent and quick drying. 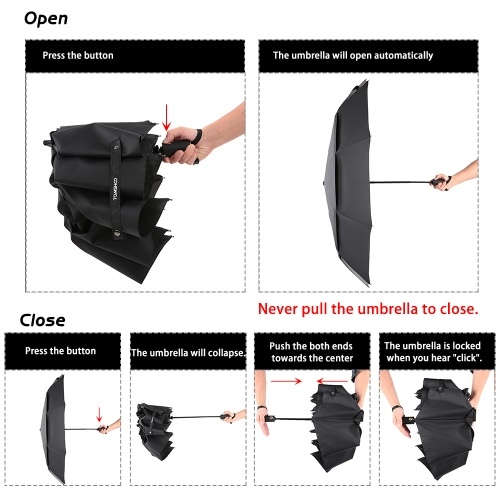 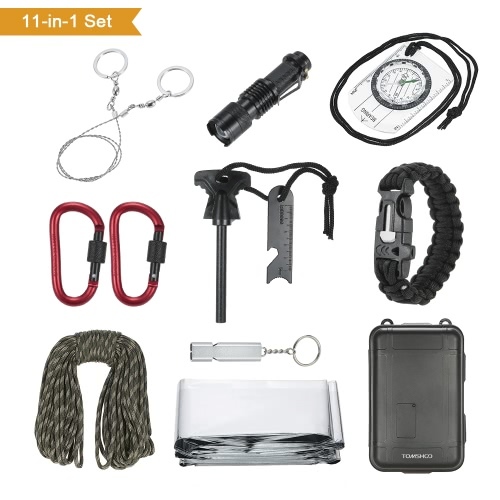 AUTO OPEN & CLOSE: Automatically opens and closes at the push of a button, great for quick entry into a car, building, or tent. FOLDABLE: The 44" full-size canopy folds into 13" closed length, easy to store in your handbag, backpack, briefcase, luggage, etc. 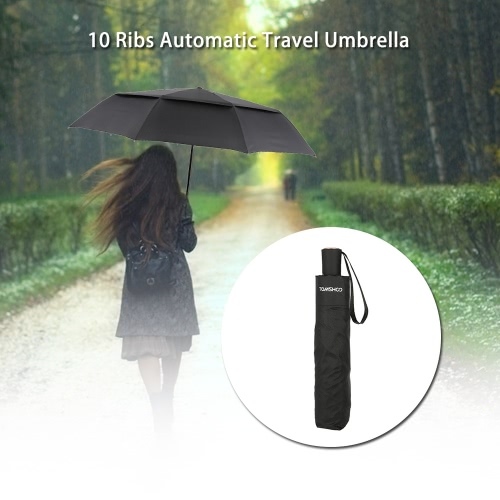 Storage sleeve included, perfect for outdoor travel. 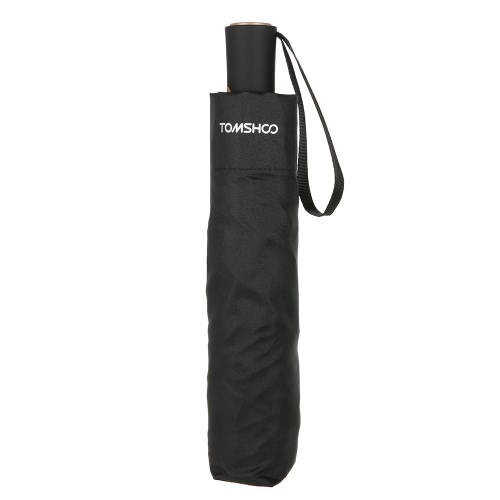 CONVENIENT: Soft handle for a comfortable grip; wrist strap for convenient carrying.